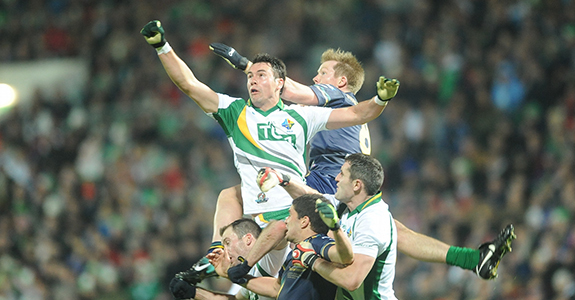 Pearce Hanley is the only Australia-based player in the Irish International Rules squad. 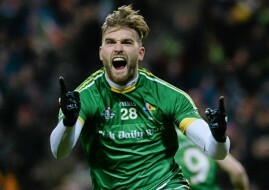 Only one Irish AFL player has been included in Ireland’s International Rules squad for the forthcoming test in Perth. 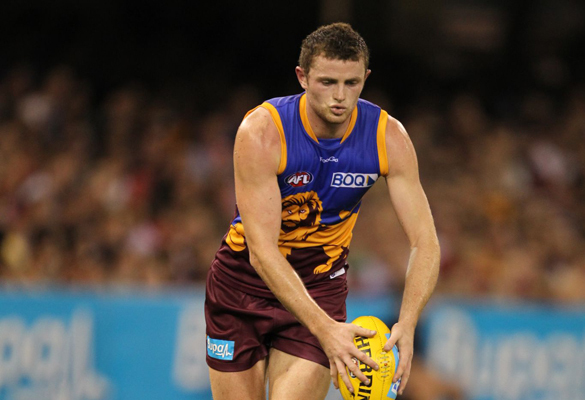 Pearce Hanley of the Brisbane Lions is the only Australia-based player in the squad with Zach Tuohy of Carlton and recent AFL retirees Tommy Walsh, Marty Clarke and Caolan Mooney all missing out on selection. Irish International Rules team manager Paul Earley confirmed that 2013 team captain Michael Murphy from Donegal will once again lead the Irish challenge (see the full panel below). In total 15 counties are represented across the 25 man panel with Mayo leading the way with four home-based players as well as Hanley. The team management has also confirmed that Cork’s Aidan Walsh will fill the role of vice-captain. Ireland face Australia at Patterson’s Stadium in Perth on November 22 and depart for Australia on November 12. Their itinerary also includes a warm up game in Melbourne against a VFL selection on Sunday, November 16. Team manager Paul Earley said: “I’m pleased to confirm the 25 players who will represent Ireland in the latest series and we travel to Australia anticipating a very strong challenge from the hosts. “The players who we have chosen have worked hard in recent weeks and and have shown many of the attributes that we hope will allow us to build on some of the promising aspects of last year’s series performances. GAA president Liam O Neill added: “Last year’s team was amongst the best if not the best prepared team we have ever put out in a competitive setting against our Australian counterparts. 2014 Ireland Panel (IRS v Australia): Colm Begley (Laois), Colm Boyle (Mayo), Seán Cavanagh (Tyrone), Cathal Cregg (Roscommon), Mattie Donnelly (Tyrone), Finian Hanley (Galway), Pearse Hanley (Brisbane Lions), Darren Hughes (Monaghan), Lee Keegan (Mayo), James McCarthy (Dublin), Ciaran McDonald (Tipperary), Neil McGee (Donegal), Chrissy McKaigue (Derry), Kevin McKernan (Down), Kevin McLoughlin (Mayo), Conor McManus (Monaghan), David Moran (Kerry), Niall Morgan (Tyrone), Ross Munnelly (Laois), Michael Murphy (Donegal) – Captain, Colm O’Neill (Cork), Pádraig O’Neill (Kildare), Paddy O’Rourke (Meath), Aidan O’Shea (Mayo), Aidan Walsh (Cork) – Vice Captain.